Whilst the Nave of the church has been beautifully refurbished and maintained in recent years, the reception area was sadly awaiting rescue from the fifties. The external entrance driveway and car park was looking sad and neglected. 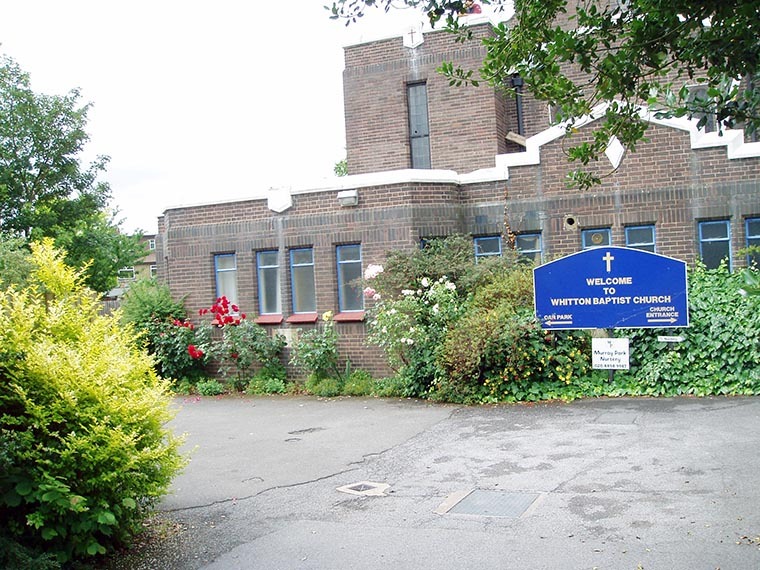 We undertook the refurbishment of the internal reception and common areas providing remodeling of the spaces, rewiring, new heating and plumbing, plastering decorations and flooring. We also constructed a new glazed entrance foyer, providing disabled access and lighter internal spaces. 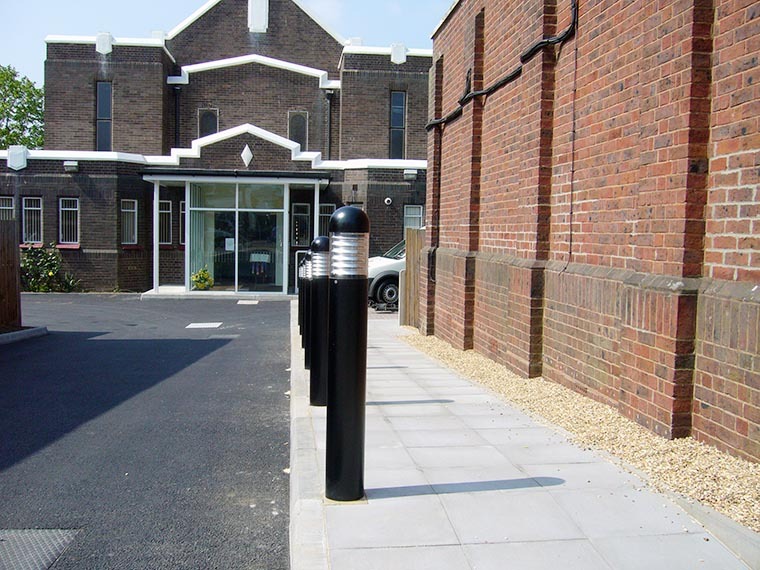 The external work included the provision of pedestrian paving, new macadam surfacing to the entrance drive and car park, lighting and signage.